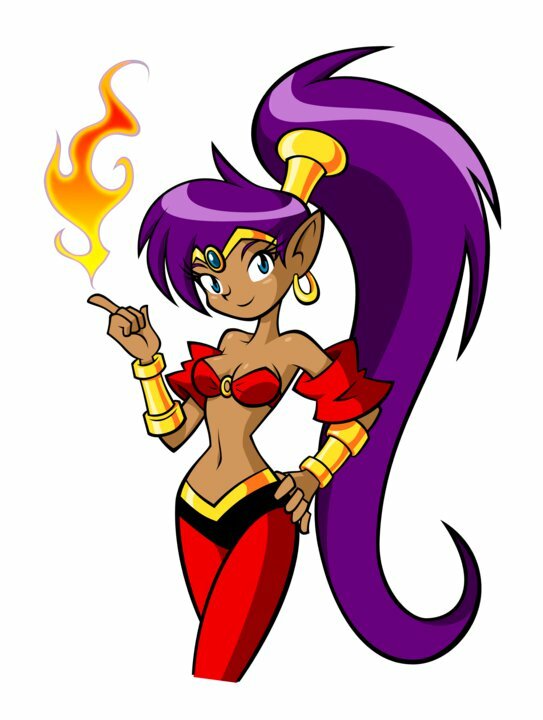 For those of you who own a DSi or DSi XL, I recommend going to the DSiWare store and purchasing Shantae: Risky's Revenge, developed by WayForward. I'm a huge fan of the original Game Boy Color game (that none of you have ever heard of), and this sequel has been in various states of development ever since. It's 1200 Nintendo Points, which may seem expensive, but after an hour with the final product, I can assure you it's well worth it. Just an all-around excellent game, with wonderful spritework and beautiful animation. For those new to the Shantae scene, I can describe the gameplay as something akin to "Metroidvania," but with more item collection and specific quests. Since you'll have to spend $20 to get the game (that's how Nintendo's retarded points system works), I can safely recommend a few other DSiWare titles to spend the other 800 points on. Dark Void Zero is a wonderful throwback platformer that strives and succeeds to immitate a lost NES game; Pinball Pulse: the Ancients Beckon is a great single-table pinball game from the people who made Metroid Prime Pinball; Spotto is a fun and adorable angle-based puzzle game; and Mighty Flips is WayForward's other DSiWare game, a puzzle game based on spacial reasoning that has connectivity with Shantae. I agree, one of the best games on any mobile platform, and a great game in it's own right. A must if you like MegaMan and hot chicks.